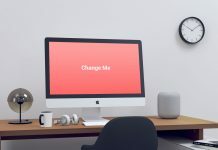 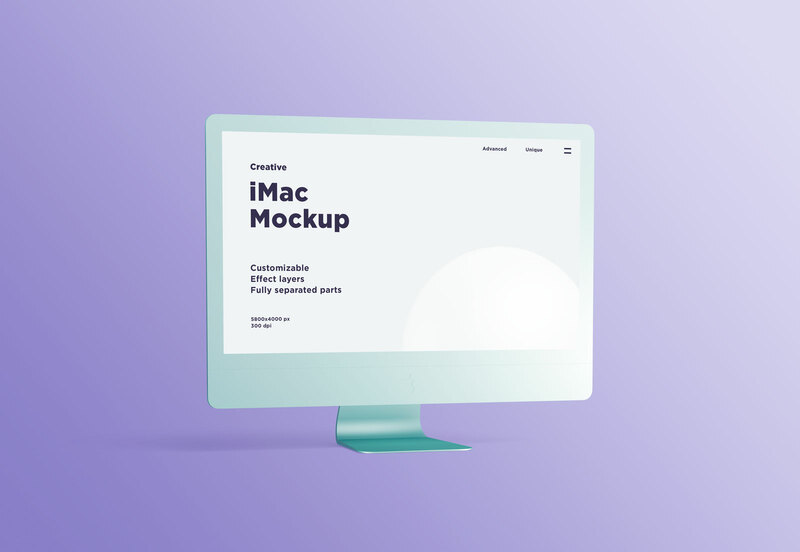 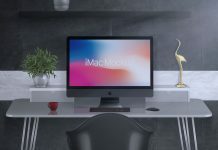 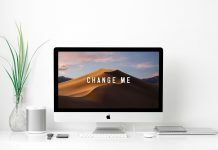 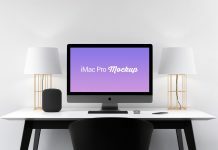 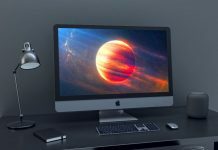 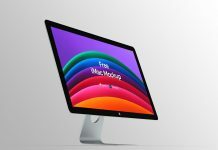 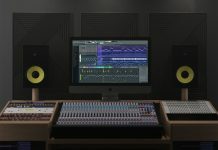 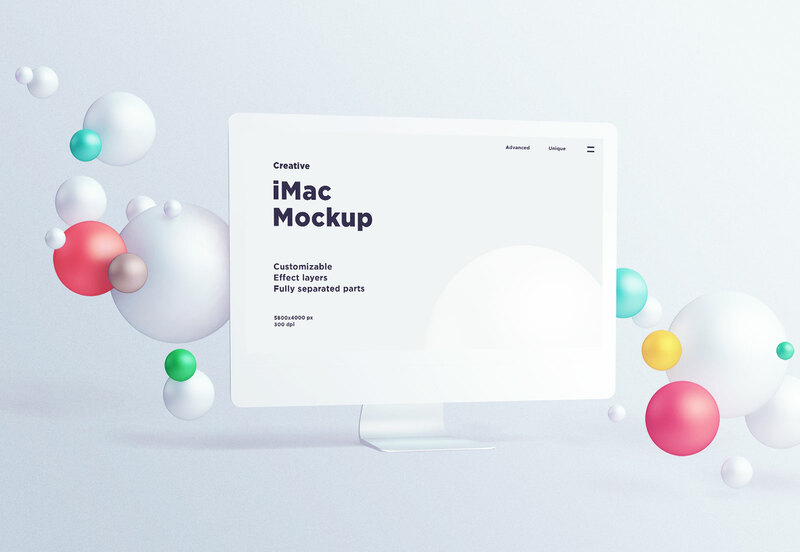 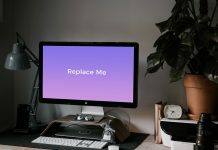 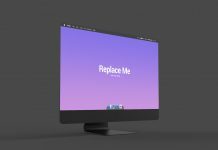 A high resolution and fully customizable iMac mockup to showcase website design, MacOS Ui design or previewing any content. 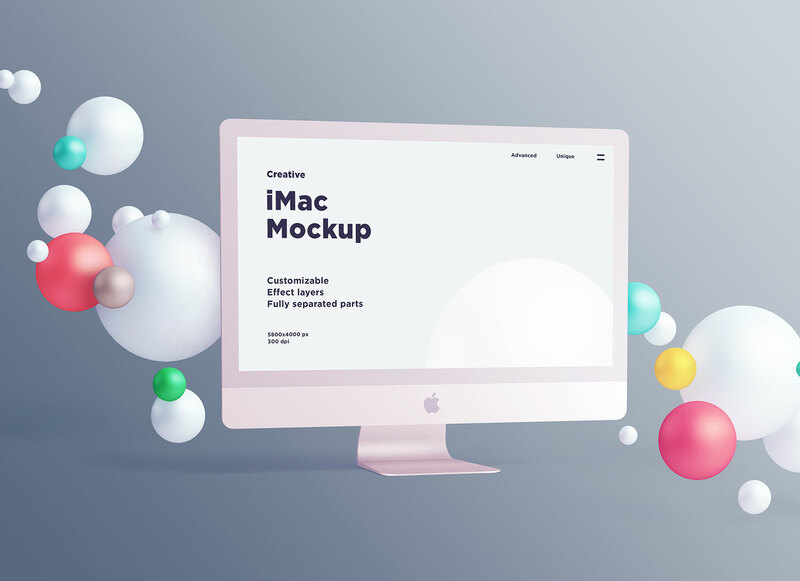 PSD file is very well organized and all decorative spheres can be customized by changing their place and color. 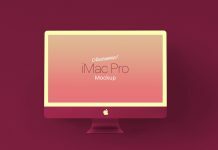 iMac frame, body, Apple logo and shadow/highlights of iMac can easily be changed by using adjustment layers. 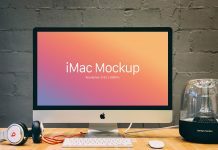 For more iMac mockups do check out our wonderful collection from the category or search imac and see results. 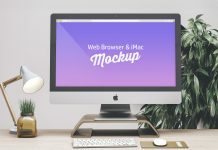 Subscribe and receive good mockups on email.